Non-welded mechanical connectors is becoming a growth area as platforms are decommissioned or modified. 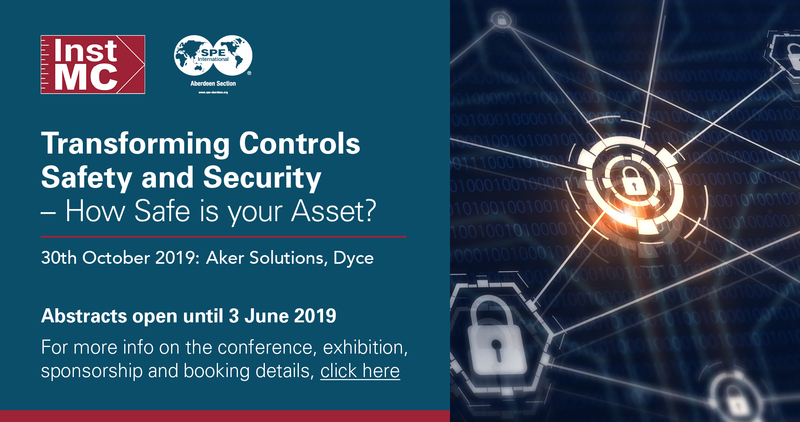 This conference will share knowledge, new technologies and provide clarity on industry guidelines, in line with the Regulatory requirements. Important issues such as demonstrating integrity, achieving compliance approval, risk assurance and technical compliance will be addressed. Legacy & Sustainability: 50+ Years Of UKCS History & Lessons For The Future. DEVEX is now in its 16th year and is the only technical conference of its size which is focused on the full cycle of reservoir discovery, evaluation, development and recovery in the UK and provides excellent opportunities for engineers and geoscientists to come together and share knowledge. 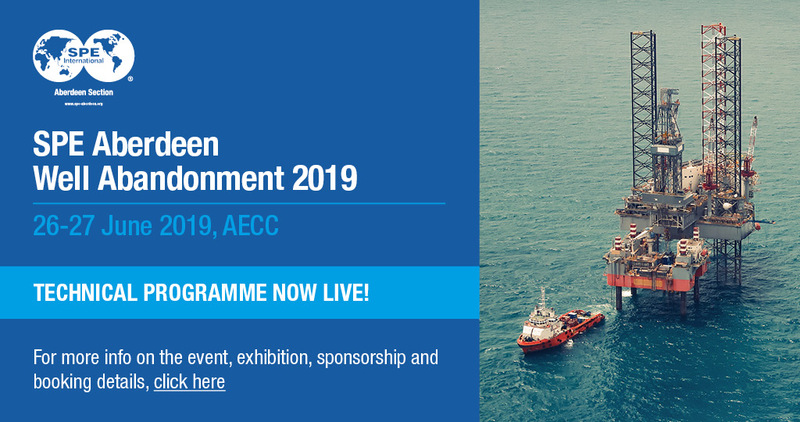 Decom Offshore 2019: Activating the Supply Chain will bring together all aspects of the late life and decommissioning sector, including operators, supply chain, regulators and academia. 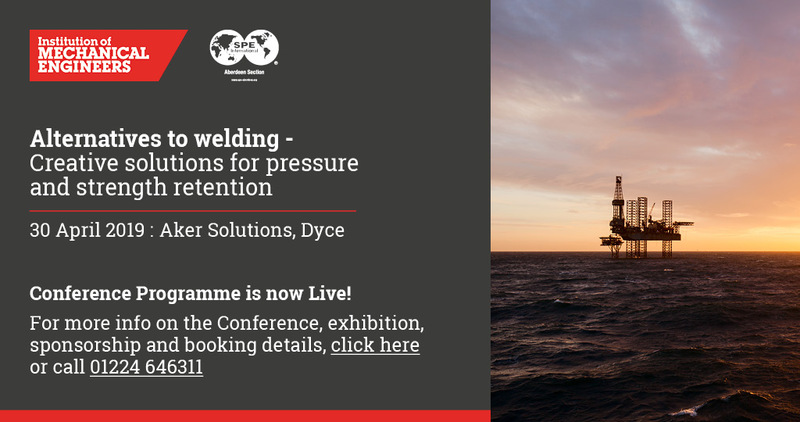 The conference will provide a platform for the sector to discuss how, as the oil and gas supply chain becomes more active in decommissioning, opportunities arise for greater collaboration and cost reduction. 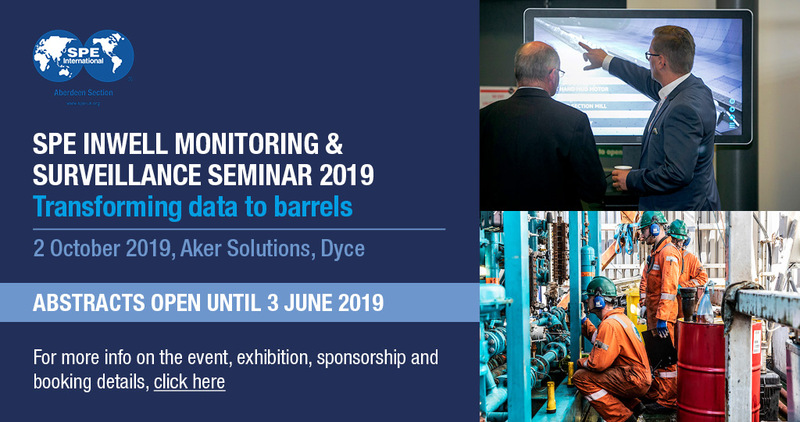 The event will address the various ways in which the supply chain and operating communities are working to overcome decommissioning challenges and address friction points in supply chain/operator interaction.